Fair enough, it goes on a bit, but it’s a rollercoaster ride while you’re on it. 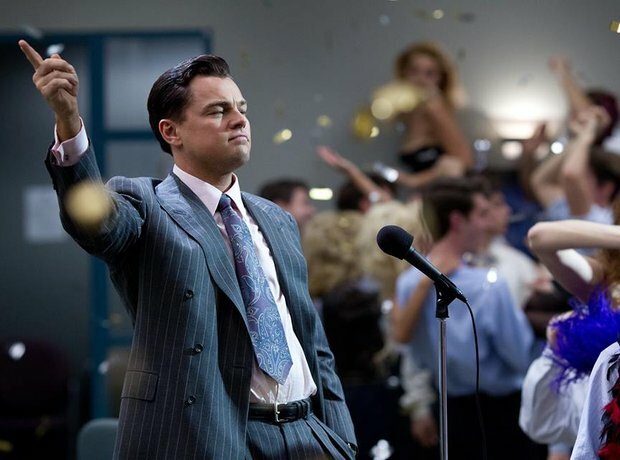 Leonardo Di Caprio shines as stockbroker Jordan Belfort, a man who should be very easy to hate but is someone you actually end up quite liking. Excellent support from Margot Robbie and Jonah Hill along the way.